Well, we are back and we have some more amazing sarees that you should add to your wedding trousseau! From gorgeous silk to traditional wear - these sarees can help you rock an ethnic look on any occasion. You will love draping these on you when you see these stunning sarees from across India. These beautifuls sarees are primarily made in Bishnupur and often depict scenes from court ceremonies and stories. Intricate designs made using the ikat technique adorn these gorgeous sarees that are often worn on wedding days. This traditionally embroidered saree is a piece of art and a must-have for every bride. Bhagalpuri silk is dyed in a unique manner in Bihar, making it a much sought after sari across India. 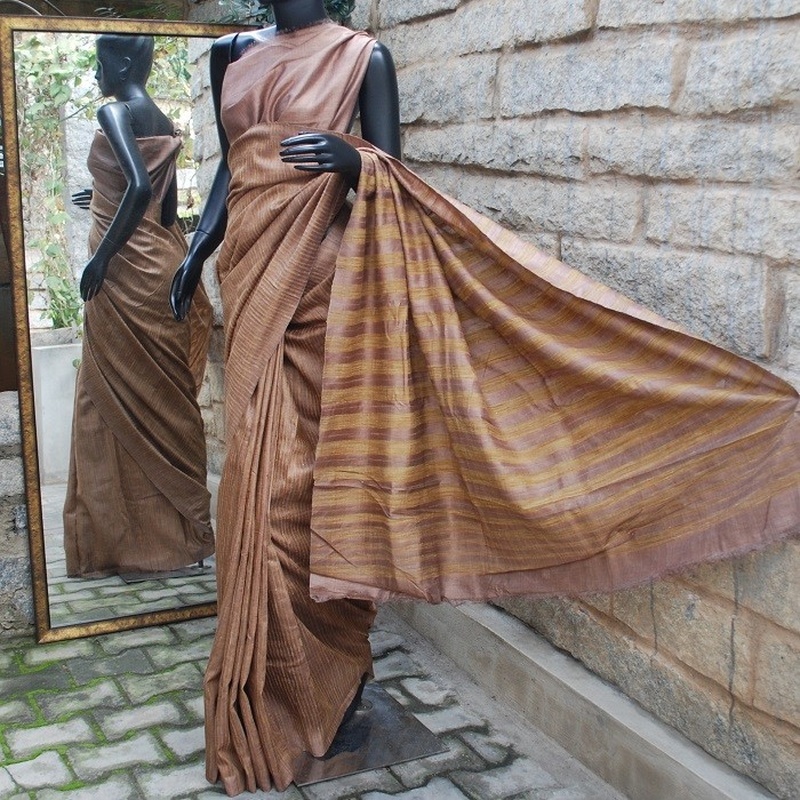 Hand woven from dyed threads, this saree is a long-lasting one that never loses the colour or lustre. Originally made for temple deities, these beautiful sarees have a wide border and are adorned with motifs inspired by Nature. Anyone who has shopped in Assam will tell you about the beautiful Assam silk. Available in various kinds, this is one saree you must have in the wedding trousseau. These traditional weaves are adorned with stripes, checks and floral borders and are perfect for a gorgeous look. As the name suggests, this sari has its origin in Bangladesh but it’s unique design makes it a must-have for every bride. Traditionally hailed as one of the best silk sarees in India, this gorgeous piece takes your ethnic look to the next level!